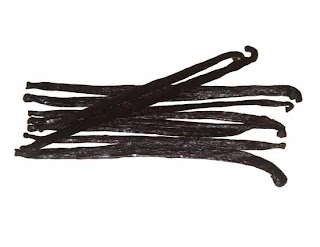 Confession: We’ve been using imitation vanilla. As in Fake. As in, filled with chemicals and nothing good. And it doesn’t even taste good! Why, you may ask? Well, to save money. 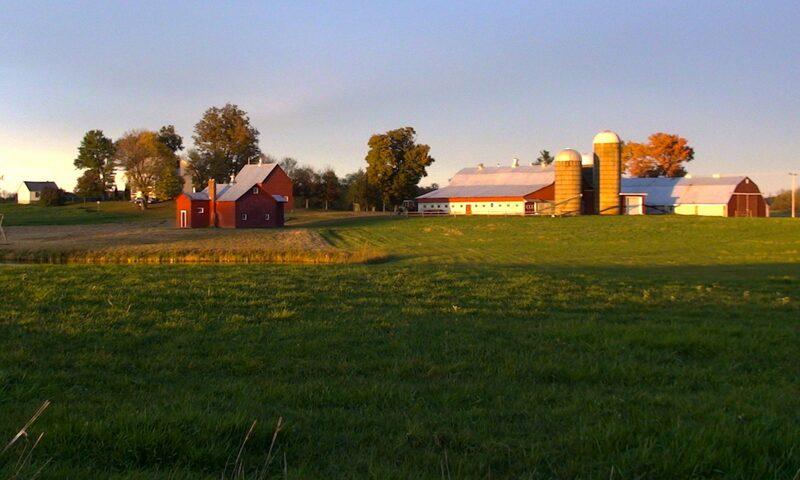 Vanilla extract is expensive–and that’s in the US, where it’s made. Add import expenses and taxes to that, and, …..you can’t even find it here without really looking. And when you do, you don’t want to buy it because of the exorbitant price. 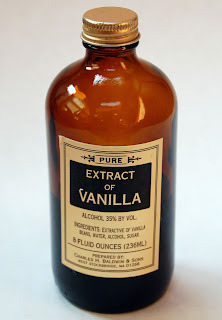 A while ago, I saw a recipe somewhere for making your own vanilla extract. I thought it sounded interesting, but did nothing about it as I didn’t have the brain space and energy needed to hunt down real vanilla beans. And then, the other day, I happened to find some. I bought 3 for 20 shekels, which is about $5. Expensive, yes. 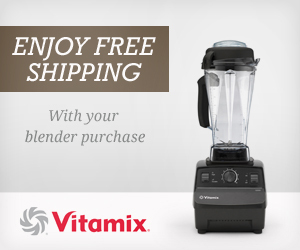 But only about as expensive as ONE BOTTLE OF EXTRACT. And then I found that with those SAME 3 vanilla beans, I can make enough extract to last for YEARS! I got mine brewing the other day and sadly need to wait 8 weeks. But then…..vanilla. 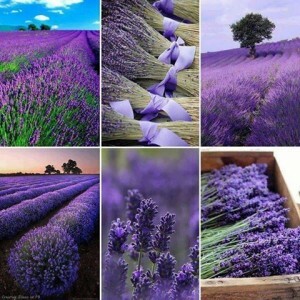 In pancakes, desserts, drinks…..I love the flavor. Good stuff. Commercial vanilla extract usually has simple syrup (sugar water) added to the extract to give it a sweet aftertaste. You can do this if you want, but if you are using the vanilla for baking, there really is no need. 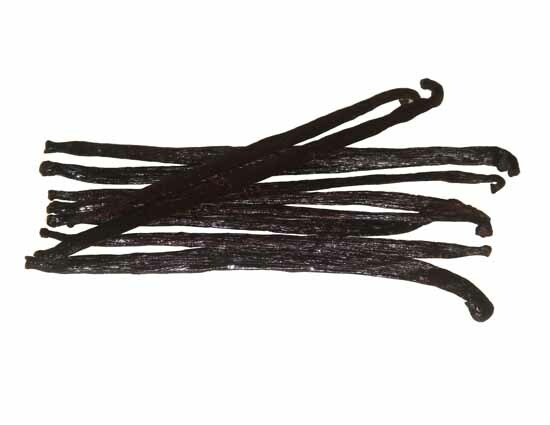 1 Use kitchen scissors or a sharp paring knife to cut lengthwise down each vanilla bean, splitting them in half, leaving an inch at the end connected. 2 Put vanilla beans in a glass jar or bottle with a tight fitting lid (mason jars work well). Cover completely with the vodka. 3 Give the bottle a good shake every once in a while. Store in a dark, cool place for 2 months or longer. Lasts for years. You can keep topping it off with vodka once in a while as you use it, just remember to give it a good shake. I can’t believe it’s so easy! I’ll keep my eyes open for vanilla beans. Previous PostPrevious Menu Plan For The Rest Of JULY!